On the weekend there was a big contest at the Phil Bike Expo in Manilla. The organizers invited Matthias and Viki to judge the national flatland contest. 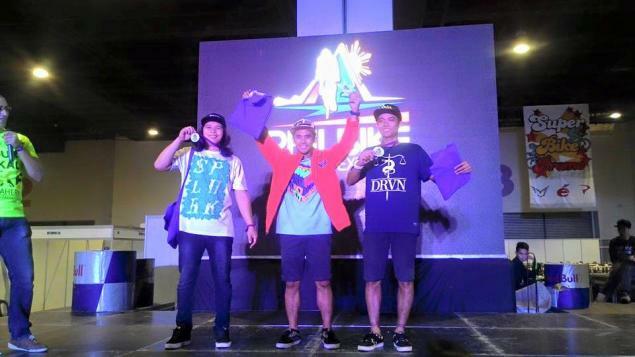 Renz Viaje won so we can probably call him the Philippine Flatland Champion! Congratulations!